After a week in Samoa, it was time to visit the next country on the list, the small island nation of Tuvalu. 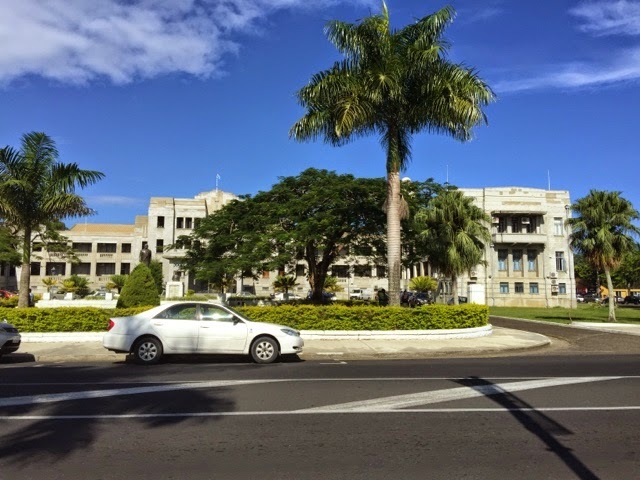 Due to the infrequency of flights, I would first have to transit two nights in Suva, Fiji. 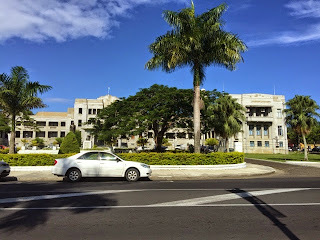 The lack of reliable internet in the Pacific meant I did not have enough time to organize my hotels for Suva. I arrived on a Sunday evening expecting difficulties in finding a place to set up my tent. After a quick immigration and customs check, I asked the first person where I could set up my tent. He said it would be best to get to a hotel. I then told him about my project, and he immediately invited me to his house. He was at the airport to pick up two business partners, and I was again-again lucky to be at the right place at the right time. After a good 30 minutes ride, we arrived in Suva City and the Holiday Inn hotel where he dropped off the business partners before taking me to his home where we arrived at 10pm. To my surprise, I had a room to myself, and it was very pleasant. The following morning began in the worst possible way. 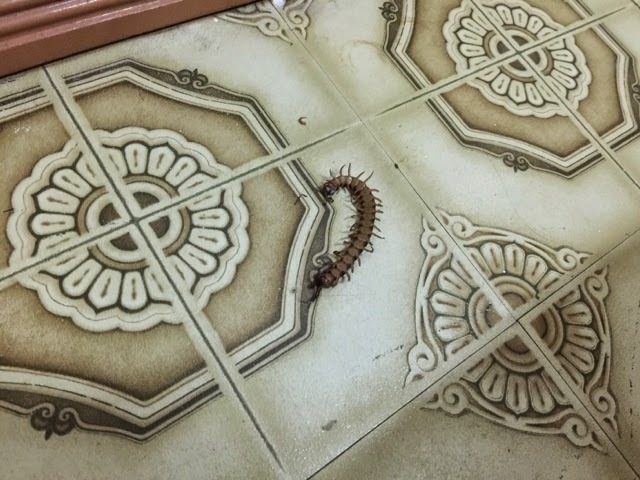 I was bitten by a centipede and woke up screaming at 6am. It is as painful as people say it is, but fortunately not dangerous. At first I didn’t know what it was, but my host searched the room, found the centipede and killed it. I spent my day exploring Suva by foot before another pleasant day at the family’s house. The following morning, it was finally time to visit Tuvalu, one of the world’s least visited countries.